Visit One Of Our 3 Convenient Tri-Cities Locations Today! PROVIDING MEDICAL SCRUBS & UNIFORM SOLUTIONS TO THE TRI-CITIES SINCE 1985. At Best Uniform Center we are dedicated to excellence and committed to providing our customers with the best service possible. We strive to treat each and every customer with warmth and friendliness in a professional manner. Visit one of our stores in Kingsport, Bristol or Johnson City for the best selection of medical scrubs and all of your uniform needs. We guarantee that we will provide our customers with quality merchandise that represents the latest trends and changes in the uniform market. 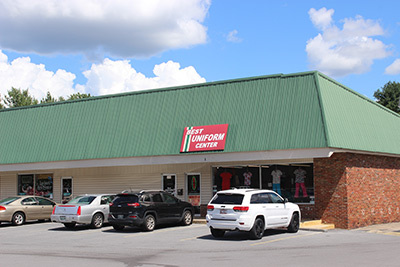 Best Uniform Center was established in 1985 in Johnson City, TN. 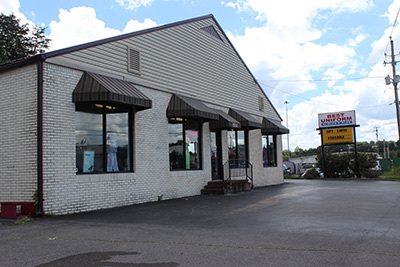 Since then we have added two locations to better serve our customers, Bristol, TN and Kingsport, TN. We now offer convenient locations for the entire Tri-Cities area. We also serve Western North Carolina and Southwest Virginia. 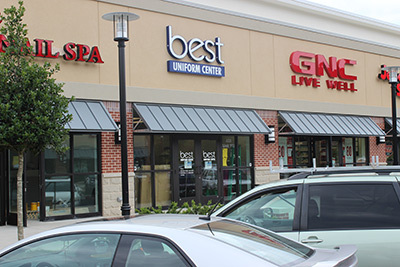 Here at Best Uniform Center we are dedicated to excellence and committed to providing our customers with the best service possible. We strive to treat each and every customer with warmth and friendliness in a professional manner. We guarantee that we will provide our customers with quality merchandise that represents the latest trends and changes in the uniform market. Our services to all customers are provided on an equitable basis. Drop in today for all of your uniform needs and we guarantee it will be a pleasurable experience!